You ask. 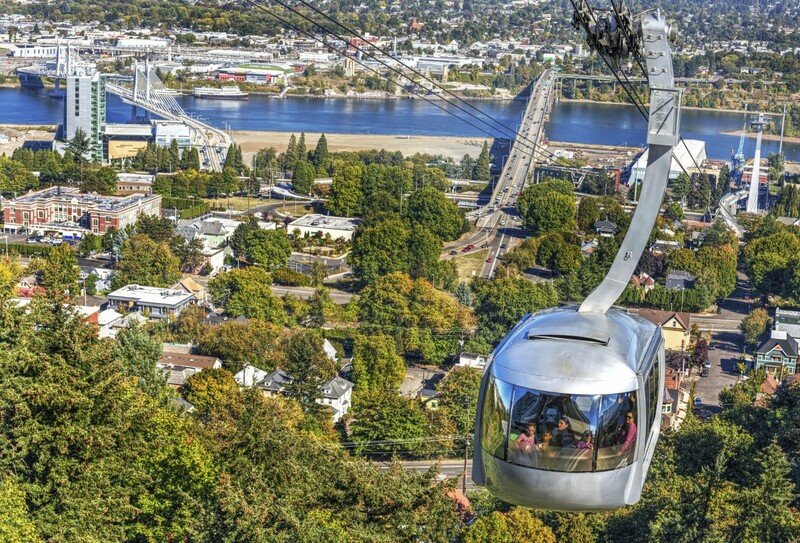 OHSU health experts answer. This month, our sports medicine and spine specialists are on the hot seat. A: The first thing to consider is your fitness level. Have you been a longtime runner, or are you new to the sport? 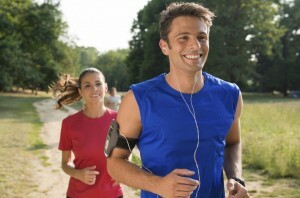 You should also talk to your primary care provider to discuss any exercise-related health issues. Think about your goals: Do you want to train for a marathon? Or are you aiming to become more active, overall? Whatever your goal, ease into it. If you ramp up too quickly, you run the risk of overuse injuries such a as stress fractures. Returning to running is also a good time to think about a strengthening or physical rehabilitation program to address any weak areas or muscle imbalances that can affect your running gait and cause injuries. A: Pain, numbness or tingling in your back that radiates to your leg can be signs of a pinched nerve in your lower back (lumbar spine). You can also have a pinched nerve in your upper back (cervical spine), which may produce similar sensations down your arm. Pinched nerves can be caused by a slipped/herniated disc or degenerative spine conditions. Treatments that may help include weight loss, over-the-counter pain medications, physical therapy, steroid injections, chiropractic manipulation, acupuncture and surgery to decompress the impinged nerve. Most pinched nerves will improve within three to six months, but if you experience weakness, extreme pain, lack of control over your bowel or bladder or difficulty walking, talk to your doctor. Click here if you have questions for an OHSU physician or would like to attend an upcoming “Ask the Health Experts” event. 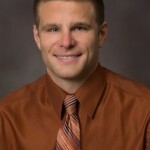 Ryan Petering, M.D., is the medical director of the OHSU Sports Medicine program. 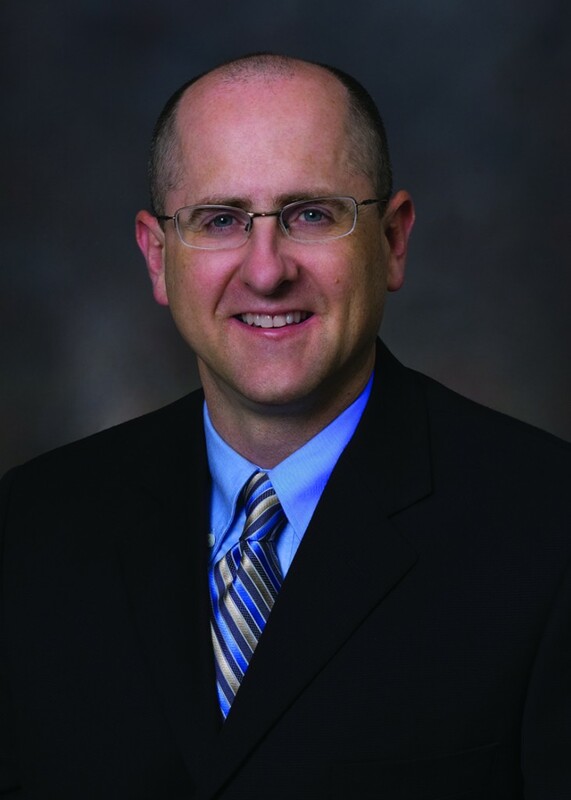 He specializes in primary care, sports medicine and wilderness medicine. 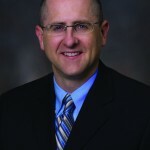 Brian Ragel, M.D. of the OHSU Spine Center specializes in general neurosurgical treatment of problems and abnormalities of the spine.